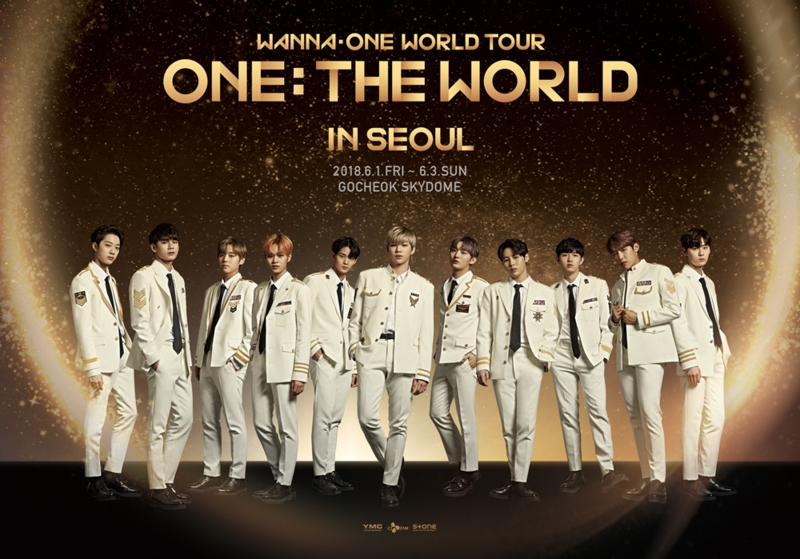 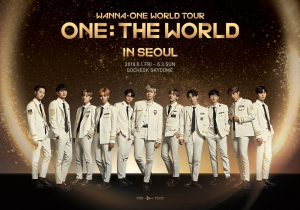 Wanna One is kicking off their 13 stop world tour this June with 3 concerts the 1st-3rd in Seoul at Geocheok Skydome. 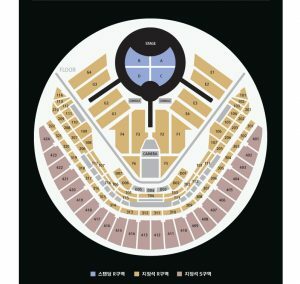 The tickets start around 130,000KRW each for 4th floor seats. 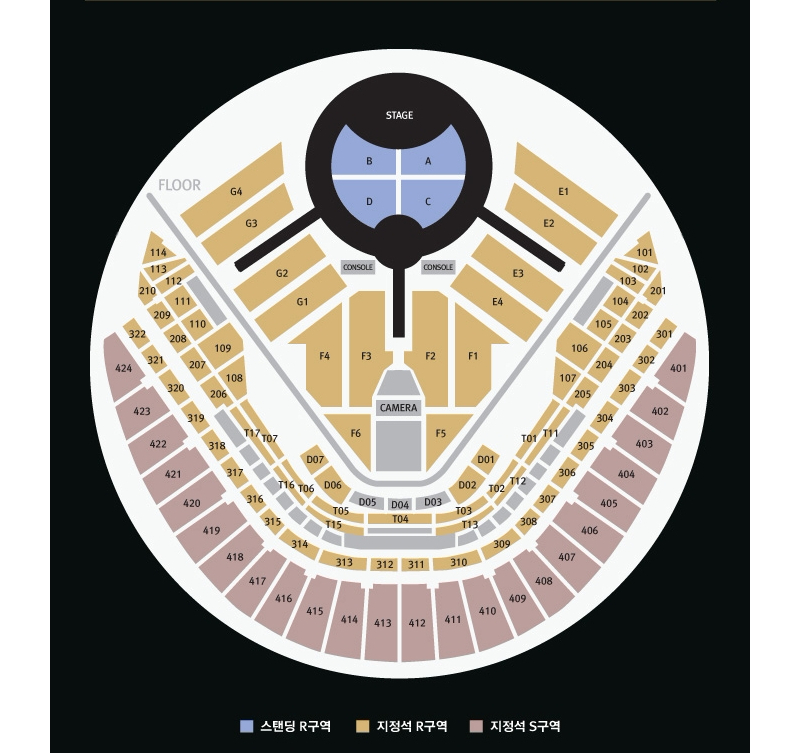 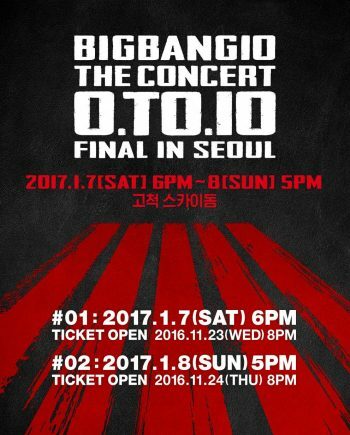 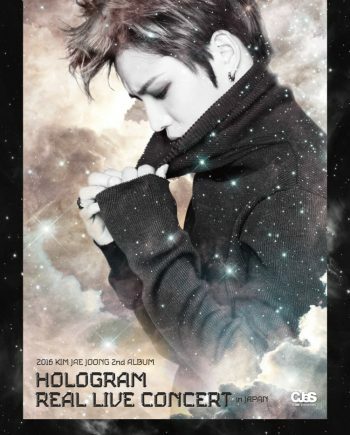 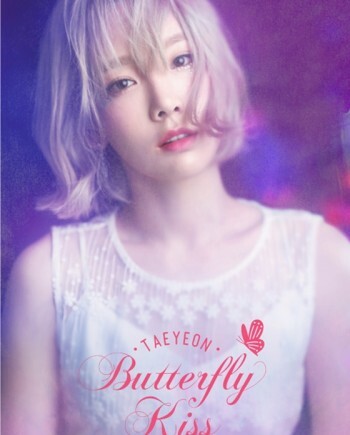 Standing tickets start around 250,000KRW as listed on Ticketbay.